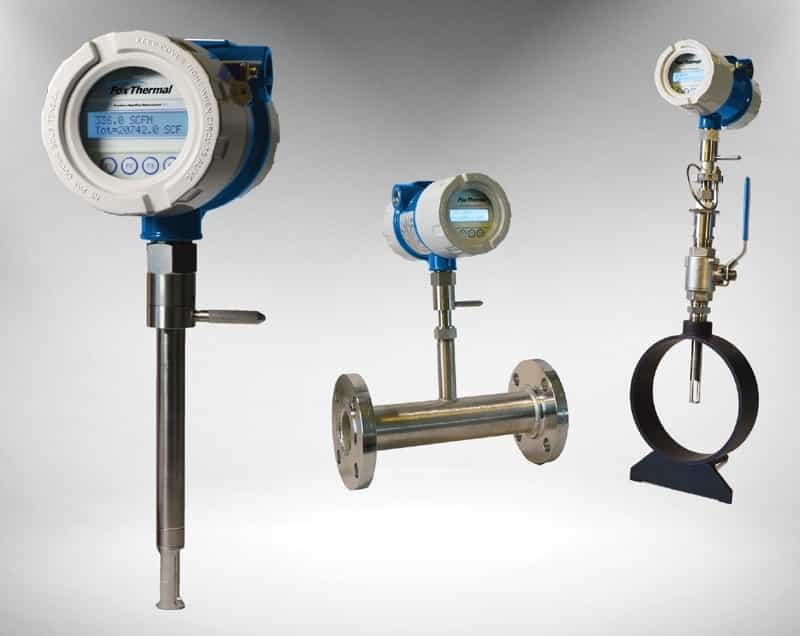 The complete FT4X Flow Meter Features can be downloaded here. Alternatively, you can review the embedded document below. 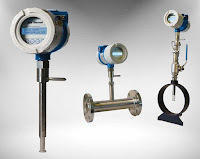 Fox Thermal Model FT4X Flow Meter Features from Power Specialties, Inc.